At the drinks reception held after the Tournament, we will be holding a charity auction in order to raise further funds for the Foundation. The list of available lots will be published below prior to the event with their respective reserve and estimate price. Bidding will start at the Reserve price and we are happy to take open bids now (until the evening), where it will be possible to place a best bid (and increase it) without being present at the auction itself. In this way we hope to make the lots available to a wide audience, whether they are participating in the tournament or simply associated with it. 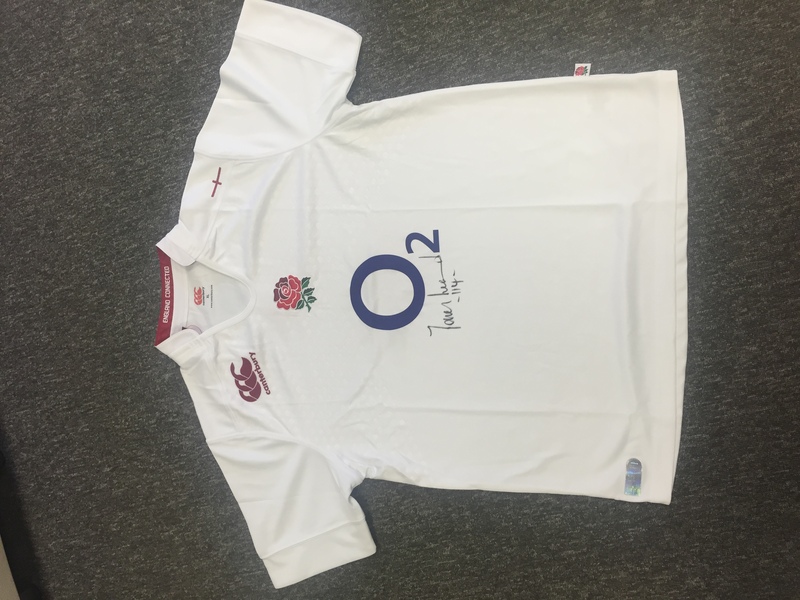 To place a best (maximum) bid, simply email TouchRugby2015@lseg.com with: The Lot you would like to bid on, your best bid, your name, your company, your address and your mobile number. A Signed Rugby Ball, by some of England's great rugby legends of the game. 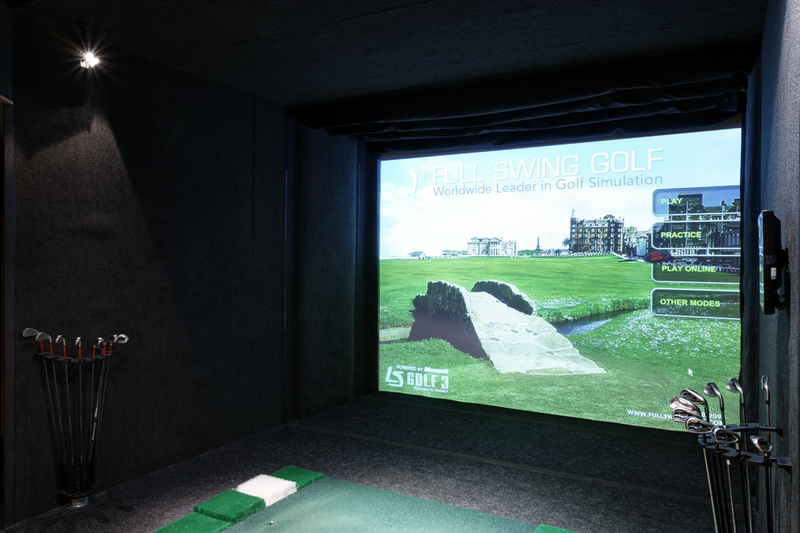 4 hours Virtual Golf on a professional golf simulator, which features 38 of the world’s best golf courses. 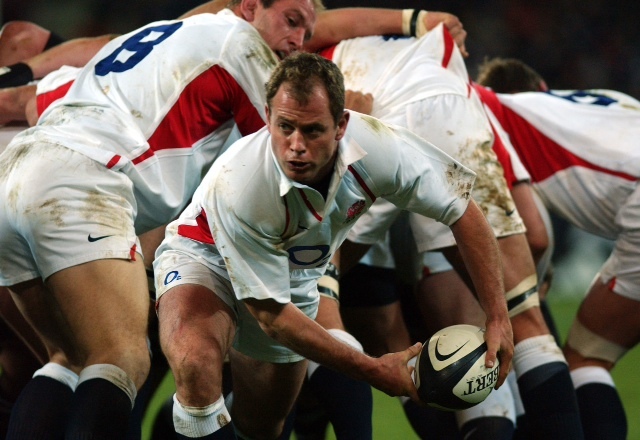 For up to 10 people to practice rugby skills under the guidance of 2003 Rugby World Cup-winning scrum half Kyran Bracken. 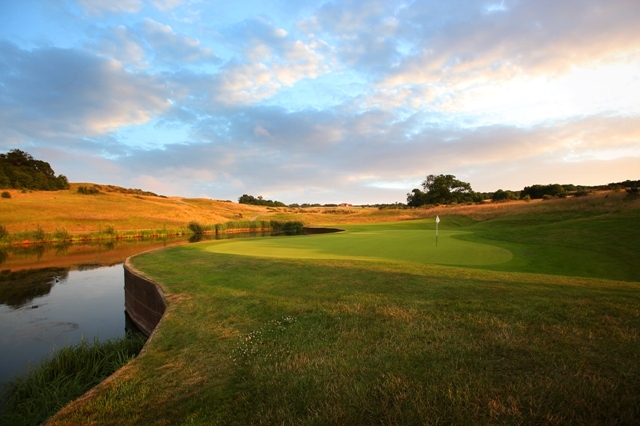 18 holes of Golf for 2 people at "The London Club"
On a Friday or Saturday, on “The International” course - home of the 2014 Volvo World Match Play Championship. 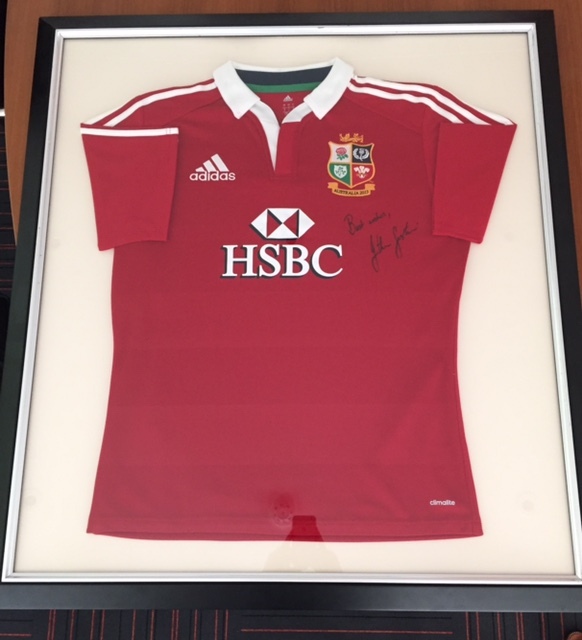 From the successful 2013 Australian Tour signed by the Lions No. 10 Jonathan Sexton. 18 holes of Golf for 4 people at "Wentworth"
On a weekday on the famous “West” course - home of the 2015 BMW PGA Championship. Kindly donated by Thomson Reuters. Signed by the 2003 World Cup Winner prop forward Jason Leonard. Also known as the ‘Fun Bus’ Jason managed to pick up a record number of 114 England caps and 5 for the British and Irish Lions and is England’s most capped player of all time. 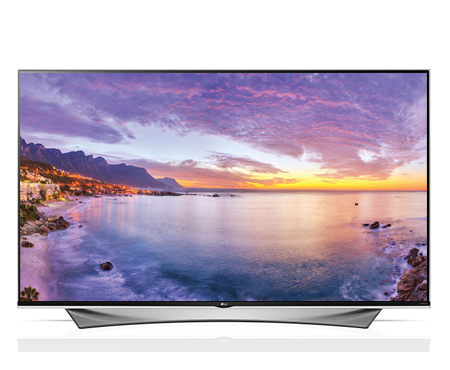 Kindly donated by Besso Limited. - See every colour come alive. A selection of unique and rare chilli sauces, relishes, jams & jellies – all natural with no additives or chemical extracts using the hottest chillies grown in the UK. 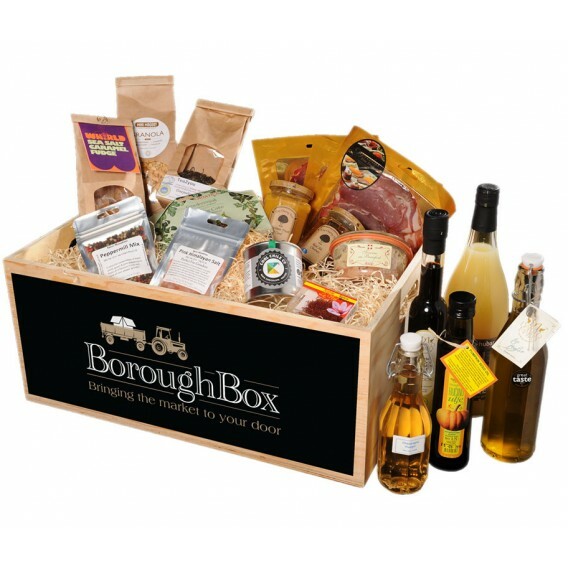 There are 20+ items included - enough to keep a normal individual going for a whole year! Kindly Donated by The Cambridge Chilli Sauce Co.
You and a friend as guests of Killik & Co, can enjoy a days Polo on the fabulous Rosebery Bus with full hospitality. 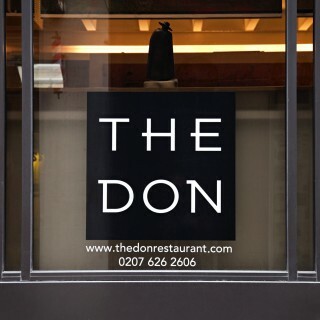 A three-course dinner for four at The Don restaurant in the city. Dinner will be preceded by aperitifs of Laurent Perrier and accompanied by award-winning wines from Trinity Hill. Kindly Donated by S&P Capital IQ. A framed 1966 England Shirt signed by World Cup Winner, Sir Geoff Hurst MBE. Still the only footballer to score a hat-trick in a World Cup Final. Signed by the World’s Best. 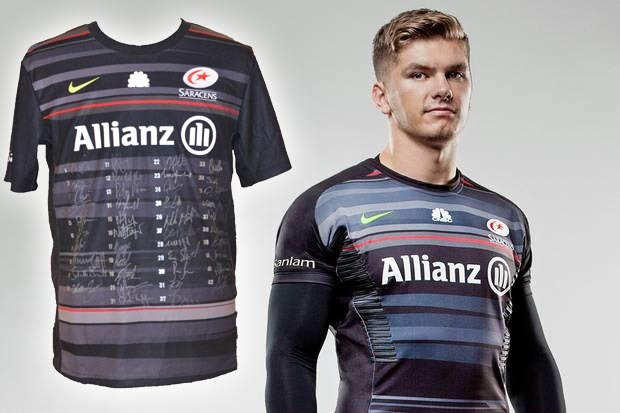 You and a guest to enjoy a VIP match day at Twickenham Stadium. Passes include: Entry to Stoke Park; A premium seat in a box on Stadium Court located behind the server; Access to the Garden Bar when lunch and afternoon tea will be on offer. 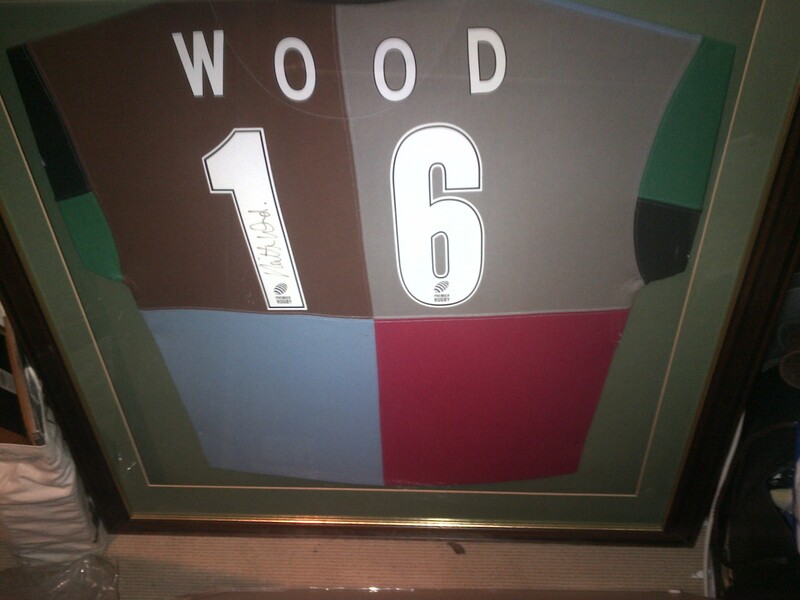 A framed Harlequins shirt signed by British and Irish Lion, Ireland Captain from 1997-2003, IRB International Player of the Year in 2001 - Keith Wood. Be guests of Kyran Bracken and Stewarts Law, with invitations x2 for England V Ireland match at Twickenham on 27 February 2016. This will include pre and post-match traditional car park hospitality. 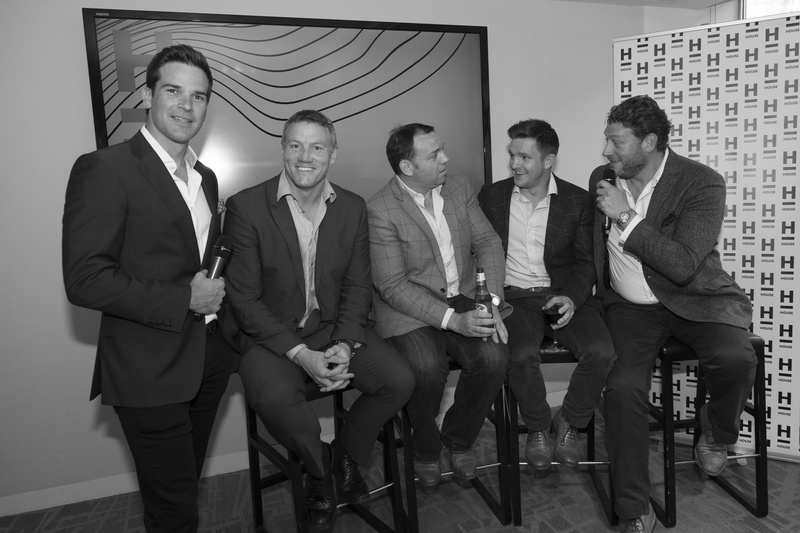 Additionally this lot also includes invitations x2 to Stewarts Law’s Rugby World Cup Q&A event on 1 October 2015 held at the top floor of Smiths of Smithfield. The evening will include Kyran Bracken and David Campese discussing both England and Australia’s World Cup to date, ahead of the England V Australia game that weekend. 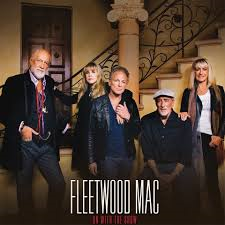 Be guests of KPMG for dinner and drinks at the O2 to see Fleetwood Mac on Saturday 27th June. Seats for the concert are in KPMG’s box and have a ‘first class’ view of the stage. Date: 8th-11th October. The tickets can be used on any day. Date: 4th-6th September, which can be used on any day.